Knox Uniform at Region Carnival | Knox Little Athletics Centre Inc.
Centre uniform (singlet, crop or t-shirt with black shorts or leggings) must be worn when representing the centre at Region Carnival. 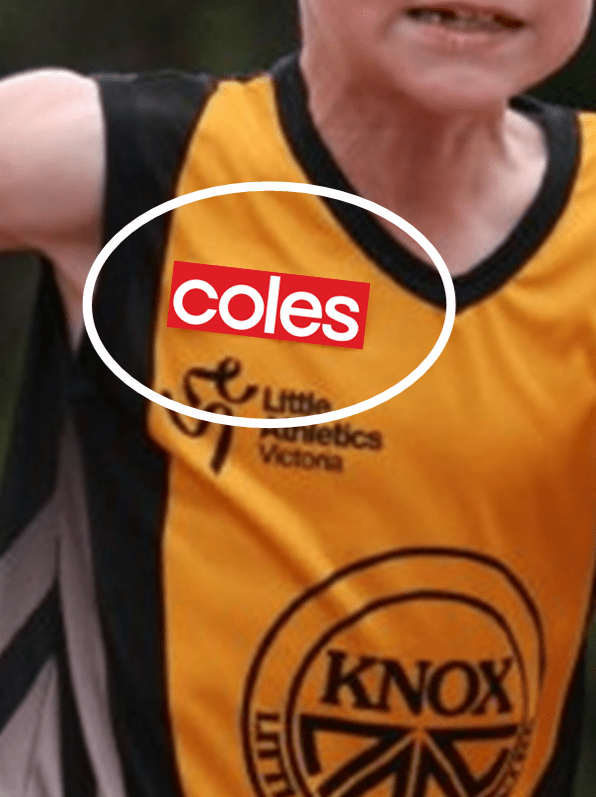 For more information about what you must wear, including Coles patch, number patch, shorts and spikes, please see the Uniforms page. Do you need a top or spikes? Please order and pay online BEFORE SATURDAY and we will have your items available for pickup from the Team Manager’s desk.